See the link below to the new website for the Bath Fire Department. 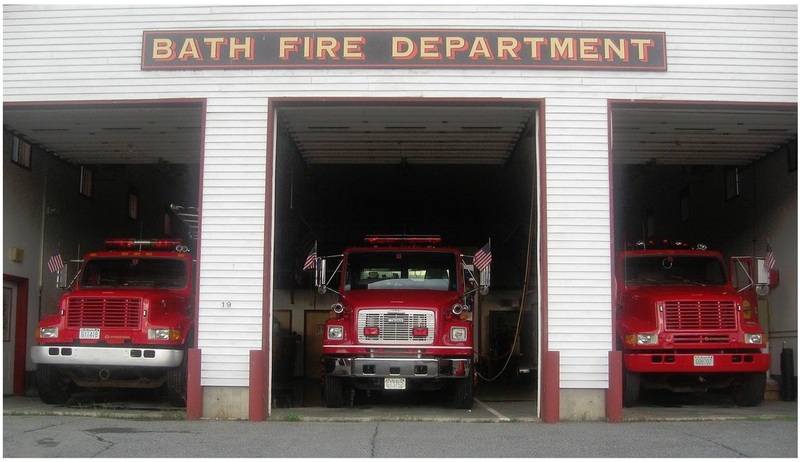 The fire department has developed this site to make it easier for the citizens of Bath to get information regarding emergency services in Bath as well as the surrounding area. Police Department located in the basement of the town building.